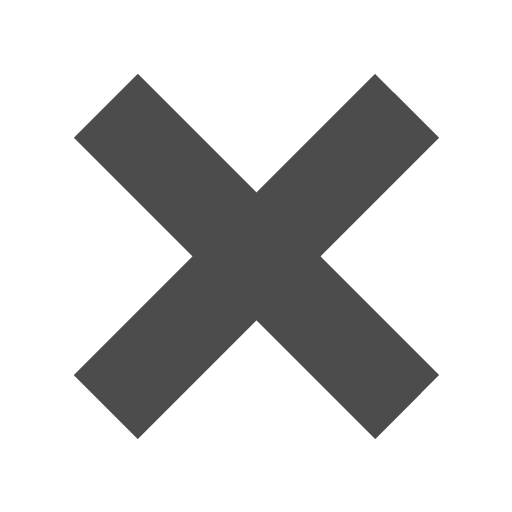 Black_5_12_x_5_12_Square_Envelopes is rated 5.0 out of 5 by 1. The color black is as mysterious as it gets. Added with a little linen texture and you got yourself a Sherlock Holmes' mystery! 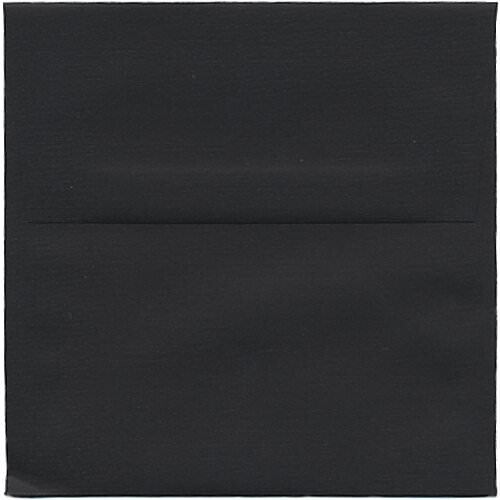 These black envelopes will leave all of your soon-to-be guests wanting more and more. They might even look at the envelope longer than looking at the invitation that gives all the clues away. Great for formal dinners, extravagant weddings, and New Year's Eve parties, these square envelopes will make everyone excited that they are on the guest list. The square size is perfect for that specific invite you can't fit anywhere else, and the black color will entice all. So keep your guests guessing and pick an envelope even Sherlock can't figure out! Want to add a little decoration on your envelope? Our Gel Pens & Markers will compliment these envelopes perfectly. Go check them out under 'Other JAM'n Products You Might Like'. Happy browsing!